These chairs exceeded my expectation in style and comfort. Very high quality, everyone one that has seen them love them so glad I got this. If you are thinking about getting this u made the right direction choose. They are perfect for my farmhouse style kitchen table. I was shocked at how well they were packaged and how quickly they were delivered. What a treat. Great sturdy chair that should last a very long time. Liberty Furniture chairs are smooth, clean and sturdy and a little taller on the backs, which is nice because they don't disappear under the table. 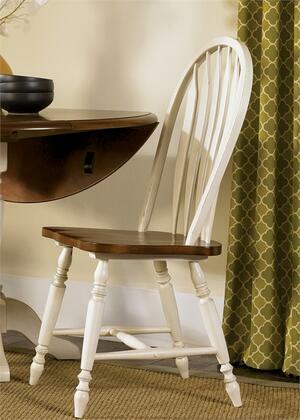 The price was right and the weight of Low Country Collection chairs is just right, too. These chairs are a great bargain. I choose these Low Country series chairs from Liberty Furniture because of I needed something that would be OK with kids, but also look great. The chairs were very inexpensive, so I won't mind if someone spills or scratches them. Obsessed, this table is exactly what I was looking for and for a fraction of the price. So happy with my purchase. It was more than I expected. Good size to fit our needs. 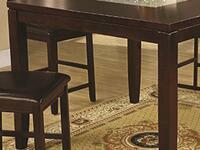 This is a great table for the price! 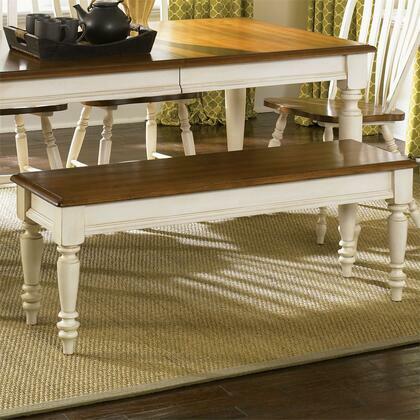 Similar tables in our local stores are much more expensive. It looks very good in our breakfast room. 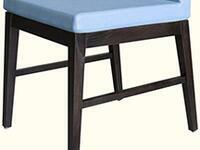 I got some great chairs to go with the table from this website too. We're quite pleased. 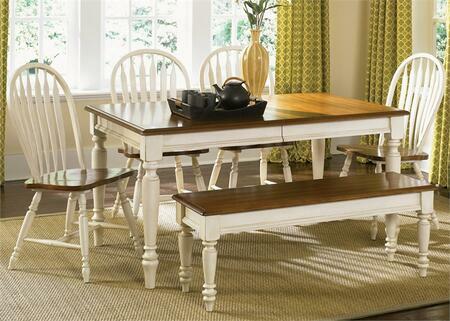 I absolutely love the Low Country series table, it fits perfectly in my small dining area. Can't believe it was so inexpensive. 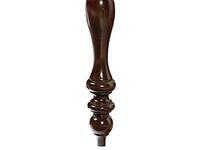 This is my first purchase from Liberty Furniture and I am quite happy with the experience. I LOVE the table! I even like it more than I did online after seeing it in person. My kids had made me a kitchen nook and I needed a dining table with very specific dimensions. This was the winner. 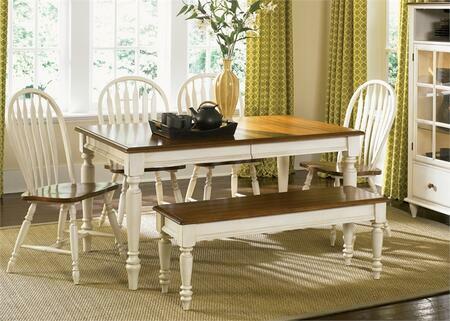 Love the Low Country Collection table from Liberty Furniture. Nice and Sturdy. It becomes a HUGE table when the leaves are in, could accommodate 2 more chairs when the leaves are added.